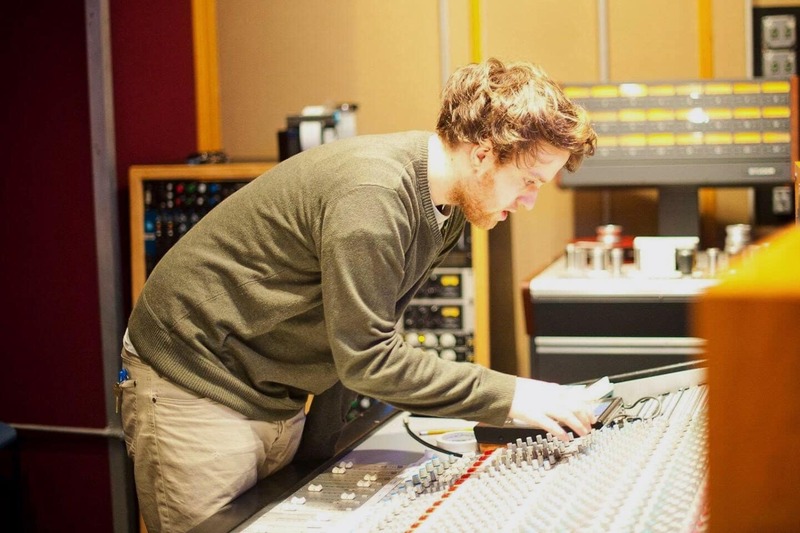 Get to know the Director of Audio R&D behind the sounds at Output. I’m a part of the sound team as the Director of Audio R&D. I advise on how audio aspects of our software should behave and engineer most in-house recording sessions. A lot of what I do is creating, listening to, and recording sounds. This is always changing for me. Some days I am listening through content and staring at spreadsheets for hours on end while other days I’m beta testing software for bugs and general user experience. When we have recording sessions booked, I’m in the studio for a full day engineering and producing. Obviously, these sessions are some of my favorite days at Output. That’s a #uzues powering a #bose headphone box with a #radiomusic going through a VCA feeding into #morphagene into #magneto into #clouds going to the mixer. Drums are #drum04 and #bd88 going through #jove filter, #mutantsnare going through #delay and #springreverb , and #pixeldust mixed with #noise all sequenced by #eloquencer . The entire mix is compressed by #mscl and sent to the #apollotwin #perfectpatch @perfectcircuitaudio @tiptopaudiofficial ————————————- I’ll make room for the new module, I promise! Speaking of great days, occasionally I’ll get to sample vintage drum machines and play around with modular synths. Music education in public schools is where I got my start. I began playing bass and taking private lessons in elementary school, then moved on to tuba and trombone in middle school. I played in wind ensembles, jazz bands, and orchestras throughout high school, which then led me to Berklee College of Music where I found my way in music technology. I started making beats using Logic in 2009 and really fell in love with the sonic possibilities of it all. I gained some really invaluable experiences and I wouldn’t be where I am today if it weren’t for that exposure and immersive creative environment. Between 2015-2016, I hopped around from Denver to Philadelphia working on my own music and doing odd jobs. In 2016, I started making presets for Signal, which eventually led me back to LA as a full time Sound Designer at Output. How do you balance all your creative endeavors? I try to keep an eye on the bigger picture. It’s easy to become overwhelmed with the day to day distractions and stresses of being a human in the 21st century. Focusing on growth as an artist and making the world a more enjoyable place to live usually brings me back to what truly matters. Sometimes I like to imagine myself in outer space staring down at earth, realizing that I am a part of something bigger than myself and there is nothing to do, but be a part of it in the best way I can. I started building modular synth DIY kits about a year and a half ago. Since, modular music making has completely transformed my creative process. For a long time, I was stuck inside my laptop caught up in polishing sounds rather than making something to which people can relate. Using modular synths has allowed me to get back to playing music again. 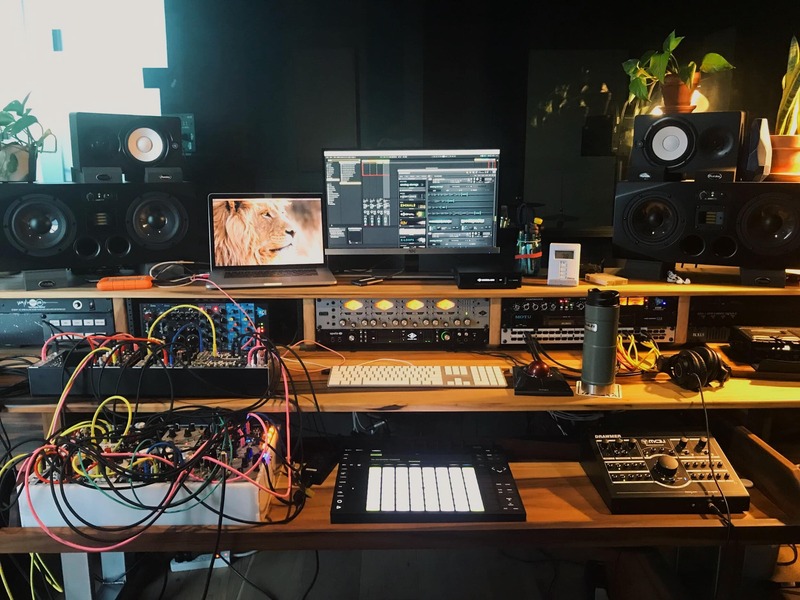 Since I started making electronic music, pretty much every track I made contained something within it that I did not own, whether that is a sample from a record, or drum sounds found on the internet. Although I made a lot of music that I am really proud of, I can never sell most of it as I do not own the rights. After the 2016 election, I started thinking about how there are so many possible outcomes for any given situation that I never consider. This sparked an experimental music series called “Possible Outcomes,” where each piece of music is the outcome of the materials at my disposal at that time. I keep editing to a minimum and focus primarily on conveying emotion. Random noises in everyday life can be beautiful. For years now, I’ve been making recordings on my iPhone and using these sounds as part of my compositions. In an effort to keep my sanity while working as a cashier in Denver, I would tune in to the sounds around me as inspiration for my music. The check scanner was always an interesting sound to me, and seeing as how checks are not as common as they used to be, it was rare to use the check machine at work. The sounds in the beginning half of the piece “Check Plz – 97bpm” are all from a recording of a check scanner. 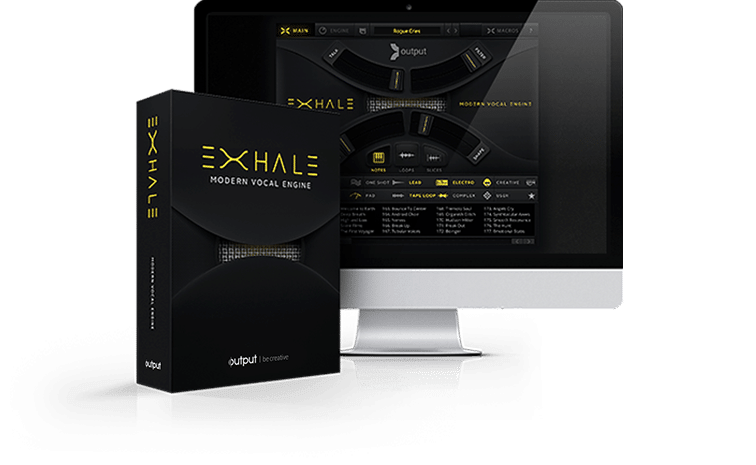 Exhale is my favorite because it gives me quick access to really nice sounding vocals, which I normally don’t have available.